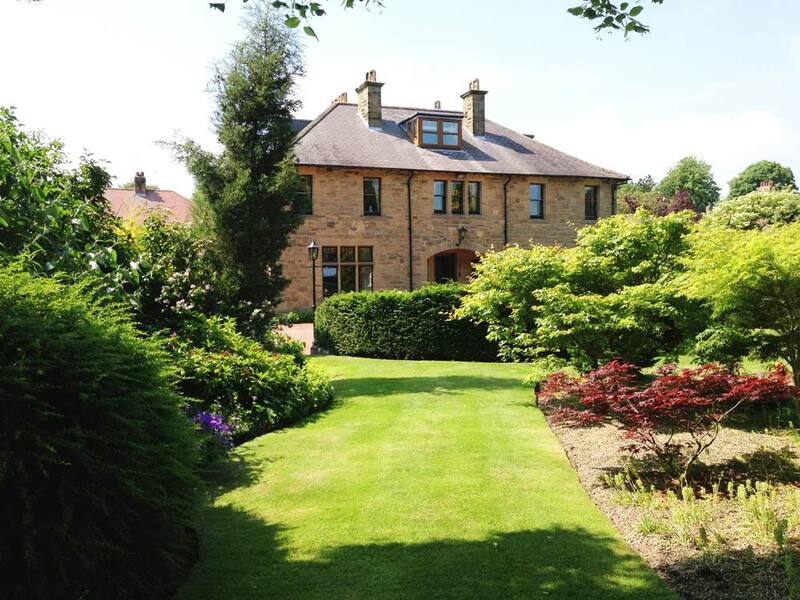 Alnwick Hotels and B&B luxury accommodation recommended in the Michelin Guide. 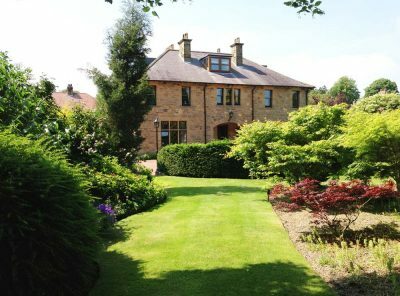 West Acre House, Alnwick, Northumberland, offers the perfect Romantic Break with a luxury B&B hotel experience in an imposing elegant detached Edwardian Villa. The house is quietly situated in its own 1 acre garden, in a beautiful leafy suburb on the outskirts of Alnwick, Northumberland. Alnwick is in the Heart of Northumberland, and is ideally situated for, Rothbury & Coquetdale, the Cheviot Hills or the Heritage Coast, and of course all of Northumberland’s attractions. 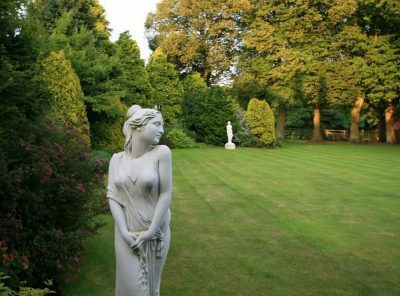 Jeannette and Bruce Hewison have been running West Acre House as a Luxury Five Star Guest House – Bed and Breakfast since 2004, their aim is to offer their guests an environment which is comfortable, welcoming and homely with the emphasis clearly on guest comfort and relaxation. 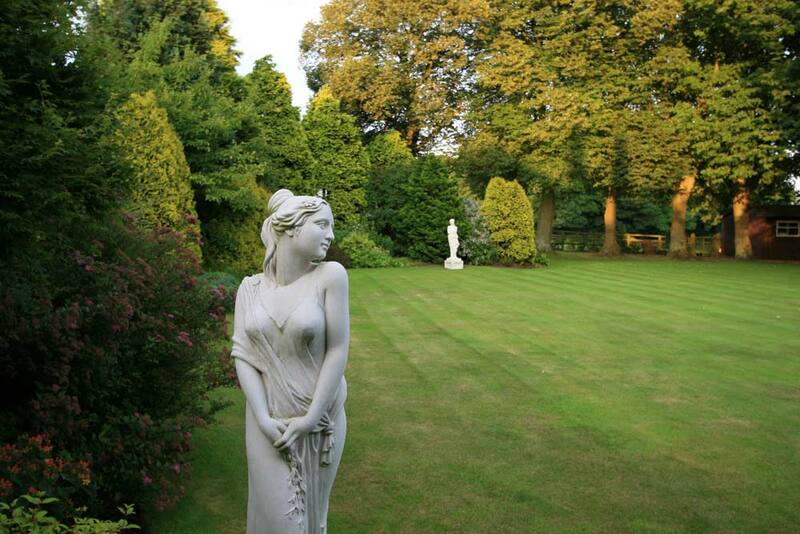 The house offers high quality spacious accommodation in charming well decorated “country house” style rooms. 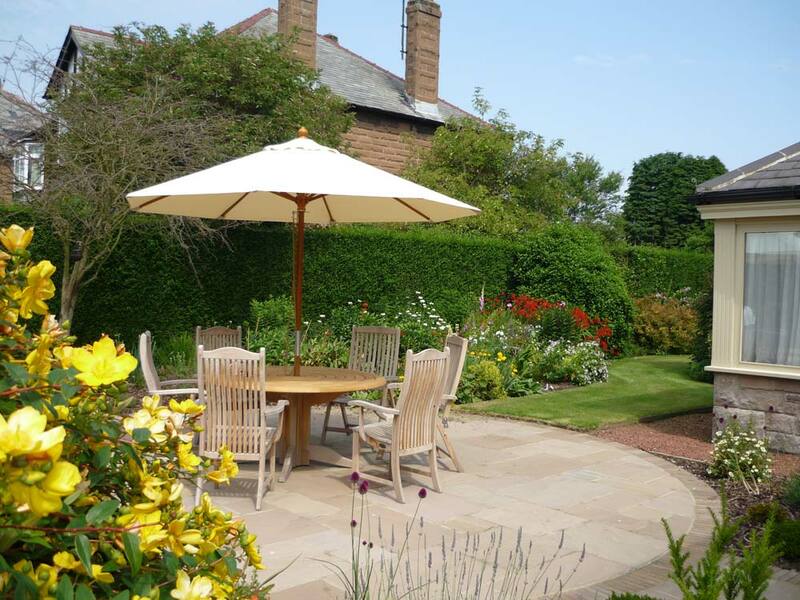 The house was built in 1908, during the Edwardian period, and has an Arts & Crafts influence with oak in abundance, but in a simple, elegant and an understated style. 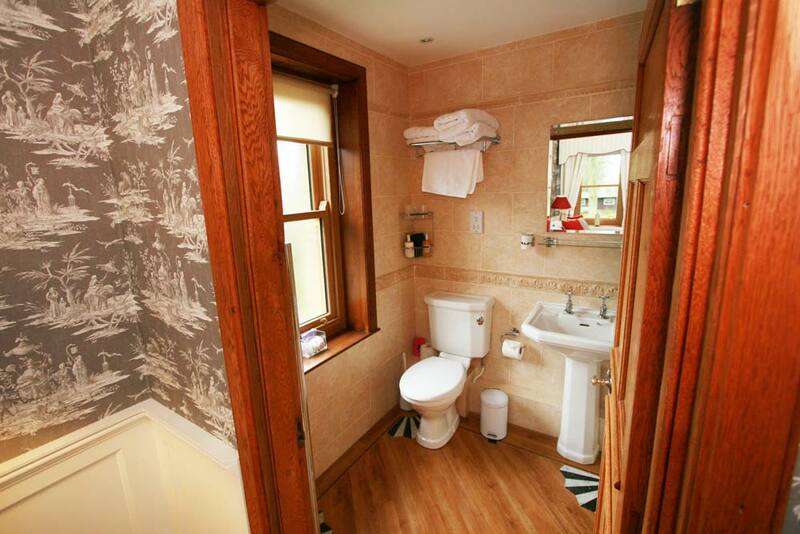 The Edwardian Room with deep patterned ‘arte nouveau’ Lincrusta panels and William Morris wallpaper. 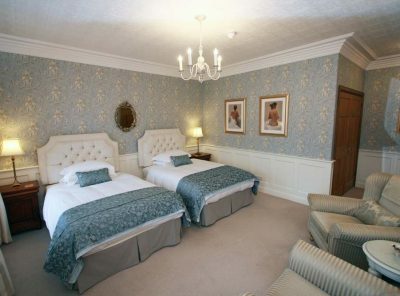 The Georgian Room (twin with 4ft wide small doubles) décor with deep panelling and sumptious fabrics and furnishings. The Oriental Room influenced by Oriental art with sumptious panelling, furnishings and beautiful artwork. The Parisian Room with deep panelling, hand painted mahogany furniture and decor influenced by Classic French decorating themes. 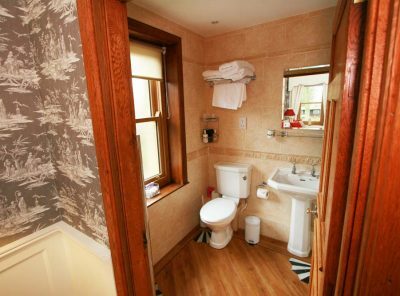 Whatever your choice, we aim to make your stay comfortable, homely and memorable for all the right reasons. Breakfast is served in our comfortable dining room, we offer a full English cooked breakfast and a varied menu to suit most tastes, and cater for various diets. (please ask) We also offer a good range of cereals, choice of fresh fruit juices, real fresh fruit salad, yogurt and a good selection of preserves and fresh ‘quality’ toasted bread accompanied by a large selection of loose teas or fresh coffee. 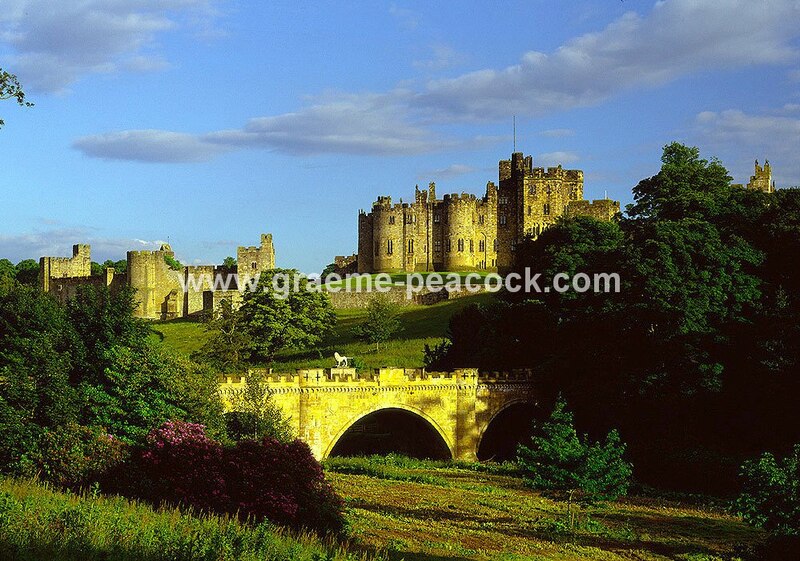 Visit England – Five Stars and a Gold Award. Children over 15yrs are welcome as B&B guests. For the comfort of all of our guests we offer a completely smoke free environment. We regret weddings cannot be booked on line. If attempting to book for a wedding please see our Terms and Conditions prior to making a booking – thank you.